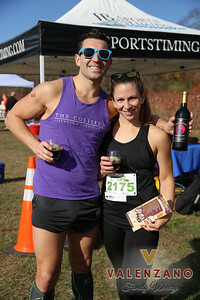 Thank you for running the Valenzano Wine 5K for 2015! 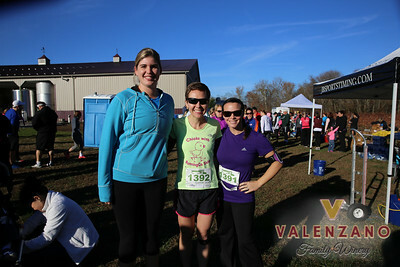 Photos are categorized and can be downloaded for free (compliments of Valenzano Winery). 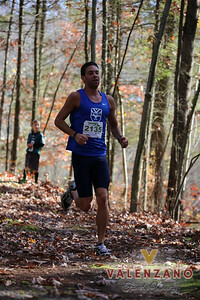 The Wooded Course photos of individual runners can be searched by your bib number. 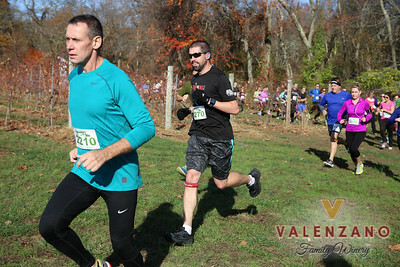 Find out all about Valenzano Winery by clicking the link below.